On May 19, the Environmental Protection Agency (EPA) issued a health advisory that eight Alabama water systems contained two man-made chemicals that have been linked with cancer and other health problems when ingested for long periods of time. Now, only three months later, a new Harvard University study has found Alabama has the fourth-highest concentration of these toxic chemicals in its water supply, behind only California, New Jersey, and North Carolina. 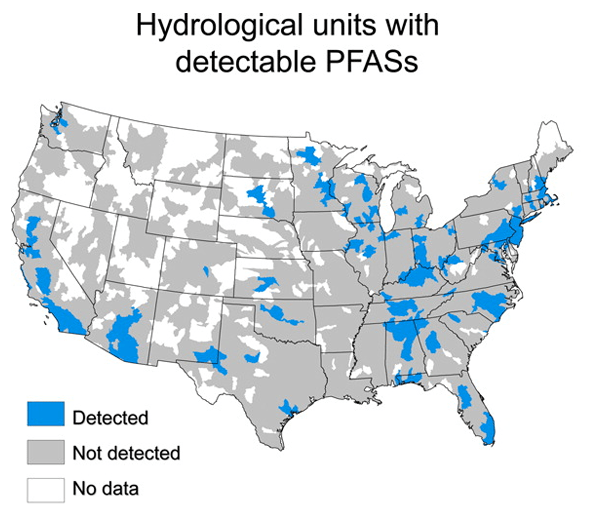 The poisonous chemicals, polyfluoroalkyl and perfluoroalkly, also known as PFASs, exceed federally recommended safety levels in public drinking-water supplies. According to the study, chemicals have been linked to cancer, hormone disruption, high cholesterol, obesity and other health problems. “These compounds are potent immunotoxicants in children and recent work suggests drinking-water safety levels should be much lower than the provisional guidelines established by EPA,” said Elsie Sunderland, senior author of the study and associate professor at both the Harvard Chan School and SEAS. In Alabama, at least 100,000 people have been affected by the presence of PFAS-contaminated water.